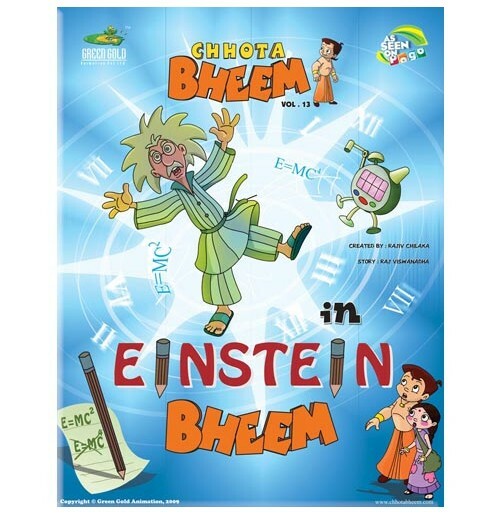 On applying the wrong formula on his time machine, Einstein, a scientist of the future, accidentally lands in the village of Dholakpur. 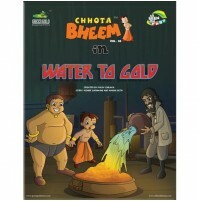 The kindhearted Chutki takes pity on the scientist and gives him shelter. 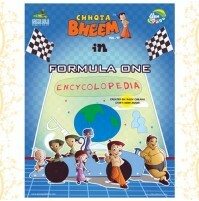 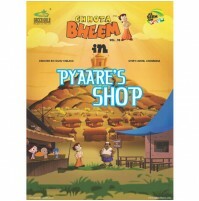 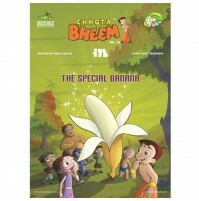 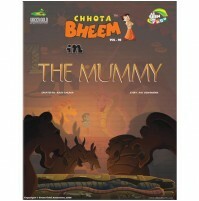 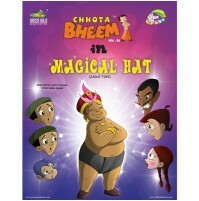 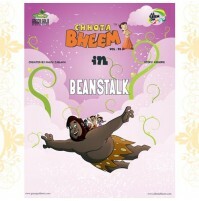 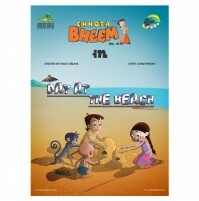 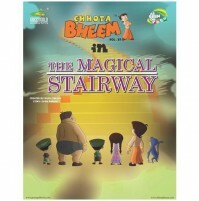 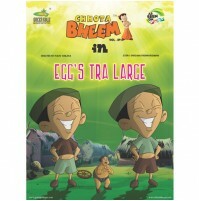 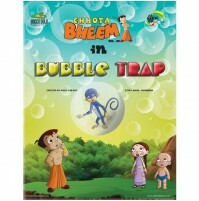 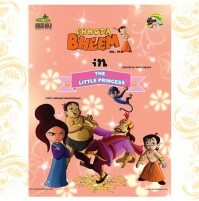 When she meets Bheem and the rest of her friends, she learns that Kalia has built a huge mansion for himself overnight. 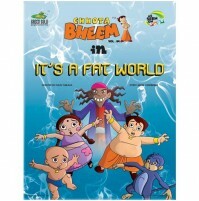 The scientist guesses that Kalia is manipulating the time with the help of his time machine and ask Bheem to get hold of the clock. 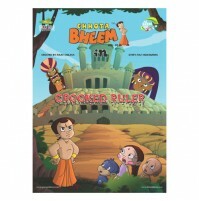 Finally, Bheem gets hold of the clock and then manages to defeat Kalia. 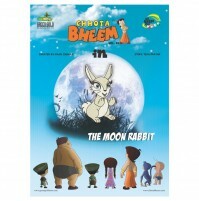 The children give the clock to the scientist who turns it back to its previous time and enter his own age.